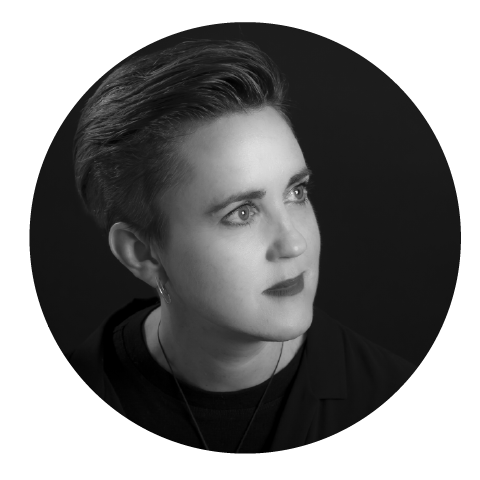 As an award winning pianist and singer, Fiona has an established reputation as an accompanist, repetiteur, musical director, orchestral, vocal and choral musician. Working with many acclaimed musicians worldwide, she brings a wealth of experience and passion to her music making across many genres, performing early music to music theatre and everything in between. To keep things interesting, Fiona completed a Masters in Counselling and Applied Psychotherapy in Sydney in 2014.